Do you like your breath play from a distance? 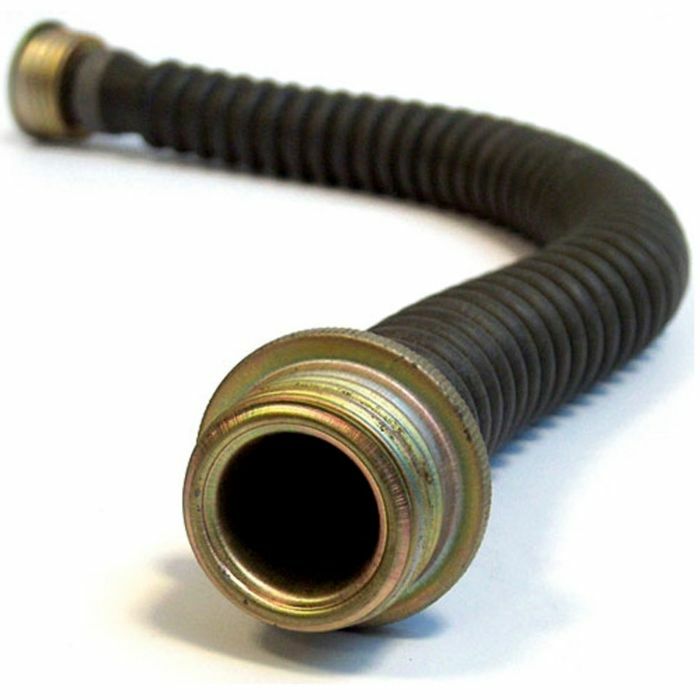 Attach this hose to your Rubber Gas Mask and hand it over! This authentic rubber gas mask hose fits on our Russian gas mask, who doesn’t love to accessorise? Buy one for an extra 57cm of length to your gas mask or buy several and link them all together. Each hose comes fitted with a rubber gasket to ensure a tight seal. This hose makes a great sensory deprivation and breath play accessory. This rubber hose also shines up to a slick looking mirror finish when you treat it with our latex shine!